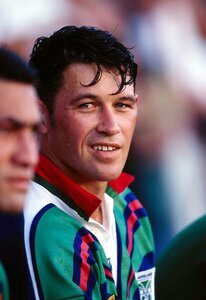 In 1992 he played for Auckland in a preseason match against the Canberra Raiders. Auckland lost 14-32, but the Raiders, who had been looking for a quality winger since the retirement of John Ferguson, saw enough of Hoppe to offer him a contract and he moved to Canberra before the end of the year.Flying Kiwi winger scored two great tries, including a spectacular intercept, to set up NZ's 14-all draw in the First Test in Auckland in 1993. 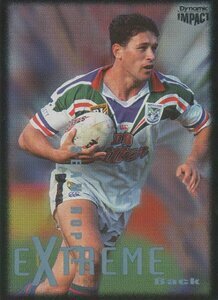 Hoppe played in all three Tests of the Trans Tasman series but was cut from the Canberra club at year's end for signing a letter of intent with the Auckland Warriors. 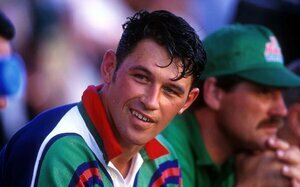 After playing in two Tests against Great Britain on the 1993-94 Kiwi tour of England and France he spent the 1994 season giving good service to Norths - ironically taking the place of his NZ Test teammate Darryl Halligan. 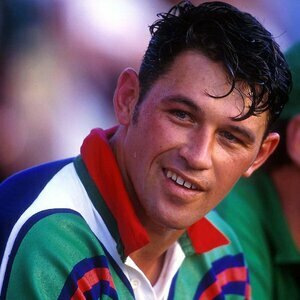 Hoppe played for the Warriors in the club’s formative years before signing with St Helens for three seasons (1999-01). 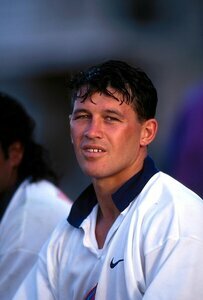 In 2000 he represented the Maori team in the World Cup. 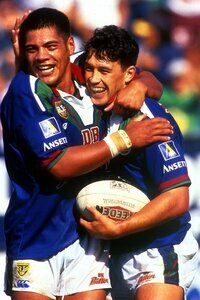 2001 - World Club Challenge winners with St Helens against Brisbane Broncos.